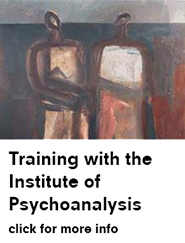 Interested in learning more about psychoanalysis? 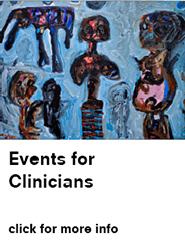 Study with some of the top practitioners working in the field today. 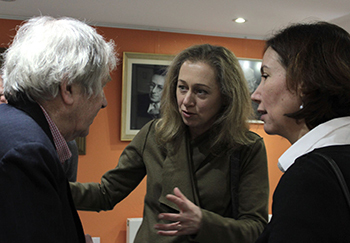 At the Institute we are dedicated to providing high standards of psychoanalytic training, and our courses and events regularly bring together many of the world's leading psychoanalysts to share their ideas and experience with you. We have a range of courses to suit all levels, whether you’re a qualified psychiatrist looking to expand your professional expertise, or just taking your first step towards understanding psychoanalysis. How do the workings of our minds affect how we relate to those around us? 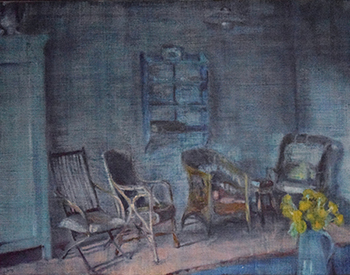 What connections can we draw between our own inner conflicts and phenomena in the wider world like violence and prejudice? It’s big questions like these that make our annual Introductory Lectures and Seminars, which are held in various locations in the UK, such an engaging introduction to core psychoanalytic concepts. The course equips you with a perspective that will enrich your understanding of everything from your own behaviour to politics and culture. With talks followed by discussion in small groups, the Introductory Lectures are also an opportunity for you to meet other like-minded, curious people to share ideas with. If you've completed the Introductory Lectures or if you already have some clinical experience, the Foundation Course and the Post-Foundation Course are a way to expand your knowledge. Find out about how to apply here. 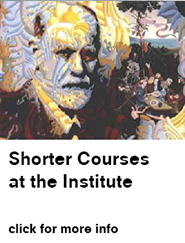 The Institute offers the most rigorous psychoanalytic training in the world. We welcome applicants from all walks of life, and our candidates go on to use their training in many different ways. You can hear a collection of our candidates talking about the experience of training at the Institute here. The Institute training is based in London & Leeds and we welcome applicants from other areas in the UK. 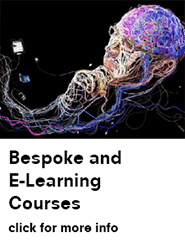 We offer bespoke and online courses to students, teachers and professionals in the UK and abroad. For more information click here.